I agree that this direct connection is a powerful one but where Panzarino loses me is when he asserts that it “can lead to greater understanding, a willingness to engage in a dialog rather than an argument and the broadening of worldview.” It’s tantalizing to think that This Mess We’re In here on the Internet can be cleaned up with even more Internet. 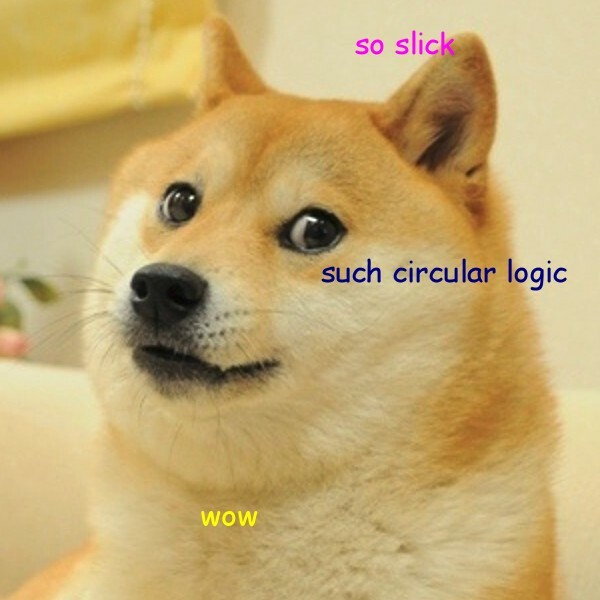 So slick, such circular logic, wow. But a total disregard for the rest of humanity is not a recent phenomenon. Surely I’m a bitter, cynical old man but the people who are going to be moved by the intimacy of a communication medium are not the people we need to be worried about. Forging a stronger bond between the physical person and their projection on social media can improve friendly interactions, but you don’t need to read The Circle to know where this ends. I mean, you do need to read The Circle if you haven’t already, but you get what I’m saying. I hope that I’m wrong and Panzarino’s vision for our kinder, gentler connected future comes to pass. I’m just not going to wait on Silicon Valley to make it happen in my life.